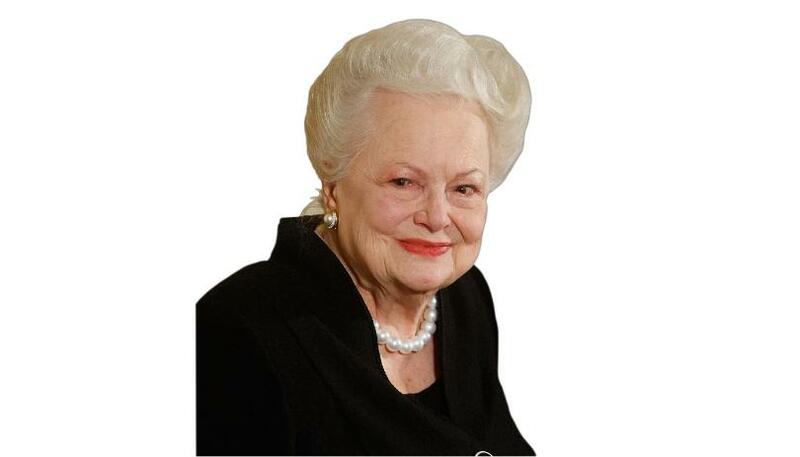 “`The Los Angeles Times is reporting that Olivia de Havilland is suing FX and producer Ryan Murphy, over the unauthorized use of her identity in Feud: Bette and Joan. The miniseries was about the off-screen rivalry between actresses Bette Davis and Joan Crawford, and it co-starred Catherine Zeta-Jones as de Havilland; a confidante of Davis, and narrator throughout the eight-episode production. “`De Havilland is no stranger to legal proceedings. In 1943, she filed a landmark lawsuit against Warner Brothers that resulted in the collapse of the binding long-term contract system, and put the de Havilland Law on the books, as a matter of course. This decision remains a most significant and far-reaching legal ruling in Hollywood. It allowed contract actors to choose movie projects, and create their own production companies; Humphrey Bogart and Burt Lancaster would choose the latter career path. “`Her team plans to file a motion, seeking an expedited trial date because of de Havilland’s age. The suit seeks unspecified compensatory and punitive damages for emotional distress; damage to her reputation, and past and future economic losses; plus, an injunction barring the defendants from using her name or image in the series, or otherwise. “`FX declined to comment on the lawsuit. This entry was posted on Saturday, July 1st, 2017 at 12:03 am	and is filed under Blog by Manny Pacheco. You can follow any comments to this post through the RSS 2.0 feed. Responses are currently closed, but you can trackback from your own site.